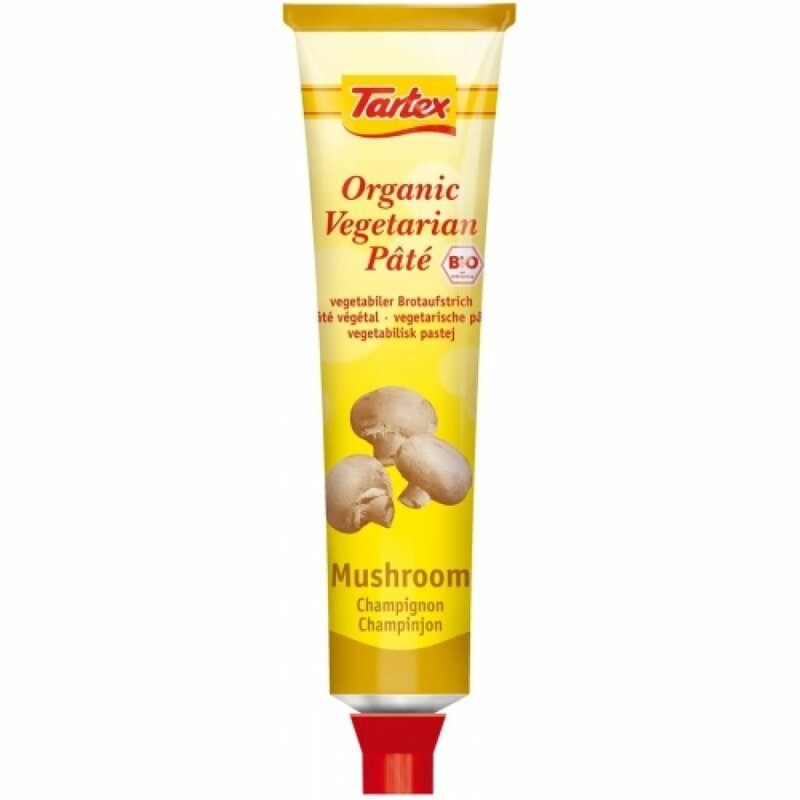 I have passed on tunes of Tartex to 3 work colleagues, one of whom is vegan - and they all love it! Makes a good addition to sandwiches instead of butter or margerine. Love this stuff. Shame can never get it all out of the tube!